Ascent Technology’s proven database services model enables clients to Co/Outsource the daily maintenance, management and support of their database environments on a 24/7 basis. The active monitoring, preventative maintenance and management ensures optimal performance. This can include application specific tasks and/or database batch jobs. 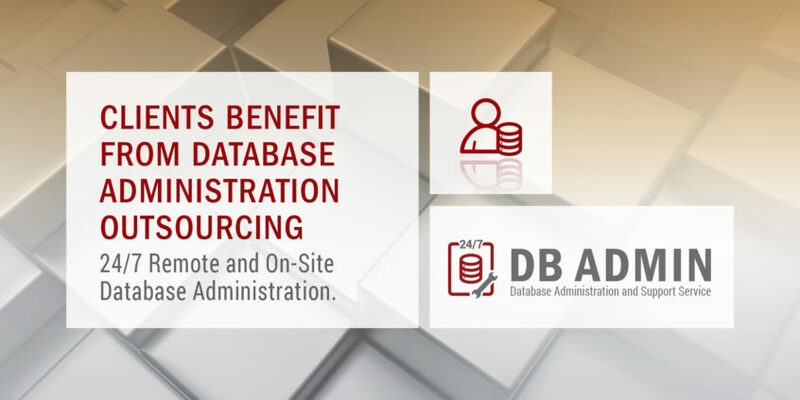 Proposed on a fixed monthly cost, this service is implemented on a remote and on-site basis to ensure a reliable, robust and optimally performing database environment.